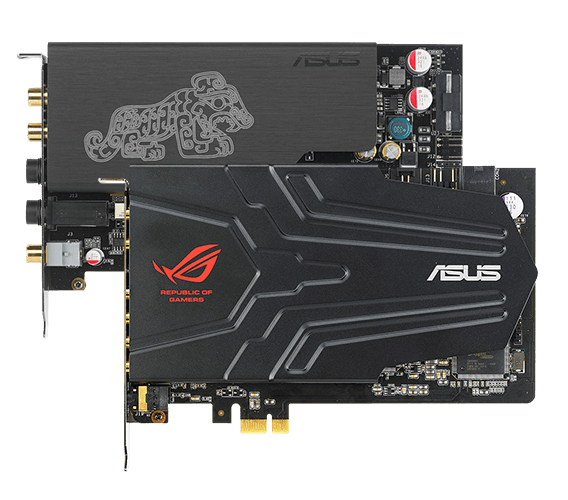 ASUS is both passionate about technology and driven by innovation. We dream, we dare, and we strive to create an effortless and enjoyable digital life for everyone. We’re always in search of incredible ideas and experiences – and we aspire to deliver the incredible in everything we do. Uncompromising performance, unprecedented product design, and ultimate stability, configured meticulously for marathon gaming sessions. Relentless power designed for true gamers. These notebooks pack desktop performance into powerful, yet highly ergonomic cases, tailor-made for enthusiasts. 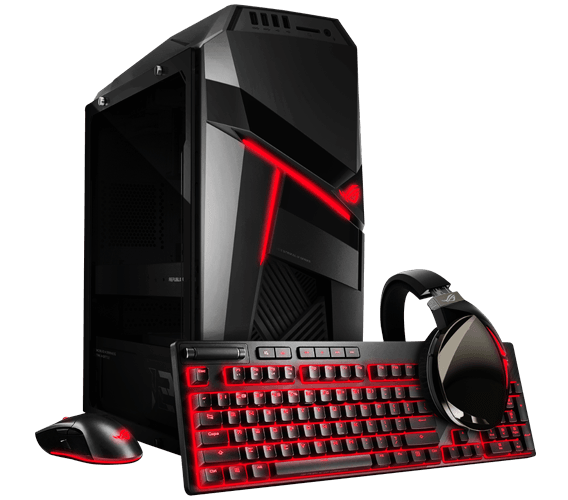 Powerful gaming PCs with uncompromising performance, unprecedented product design, and ultimate stability, configured meticulously for marathon gaming sessions. 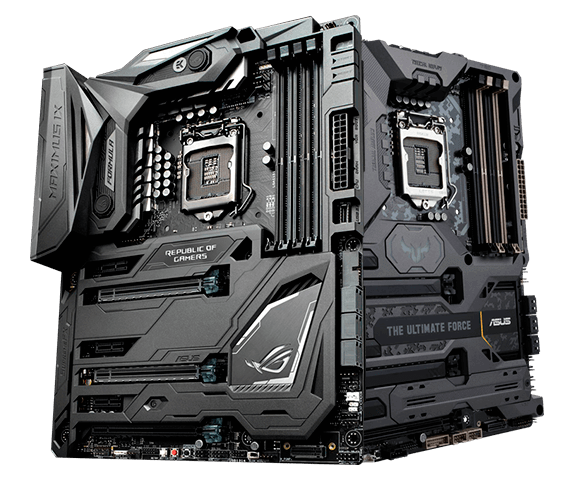 Build incredible on ASUS-branded motherboards, built for superb performance, quality, and reliability. 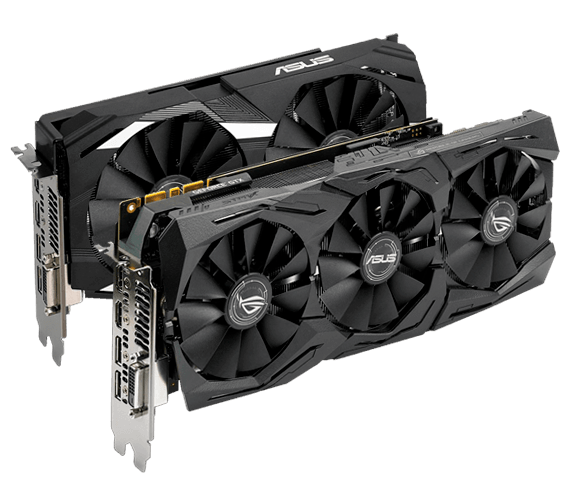 Graphics Cards are designed and built for the most demanding gamers and overclockers. 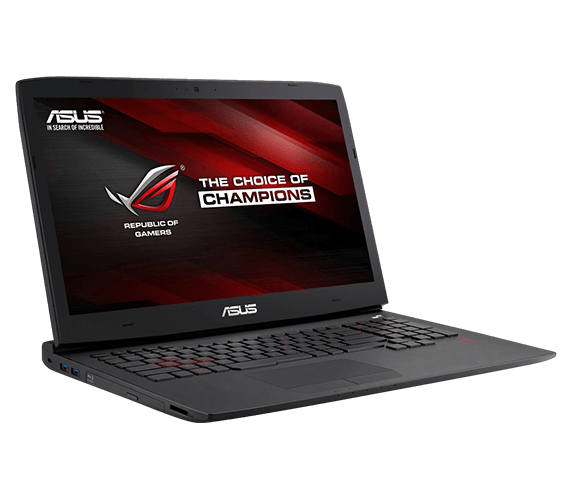 With premium hardware engineering, yielding incredible innovations. Drawing on years of experience, Essence sound cards feature meticulous design, quintessential performance, and profound musicality. 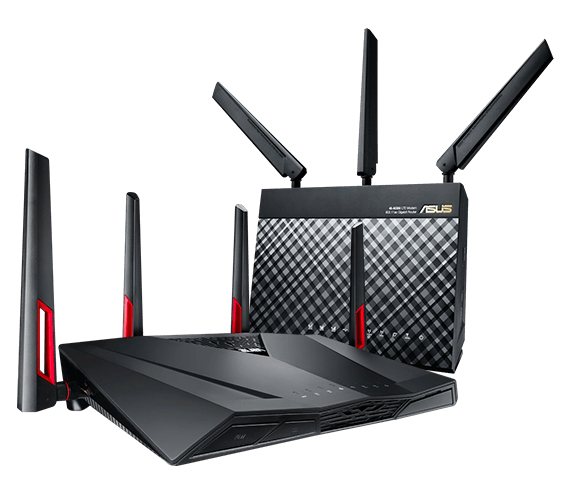 ASUS offers wireless routers for every purpose. 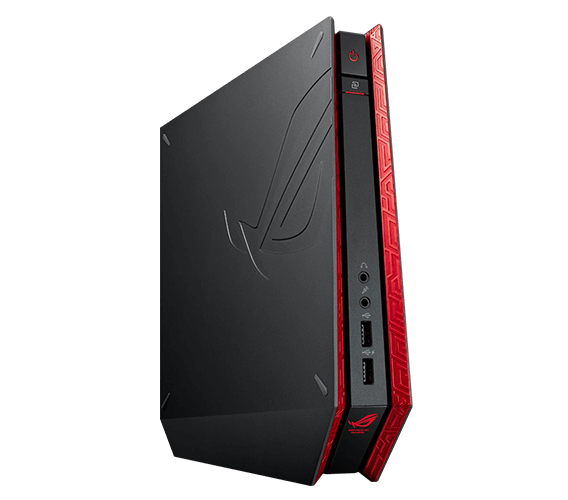 Whether you are at home, on a business trip, or anything else life throws at you, you can always find an ASUS router suitable for you. 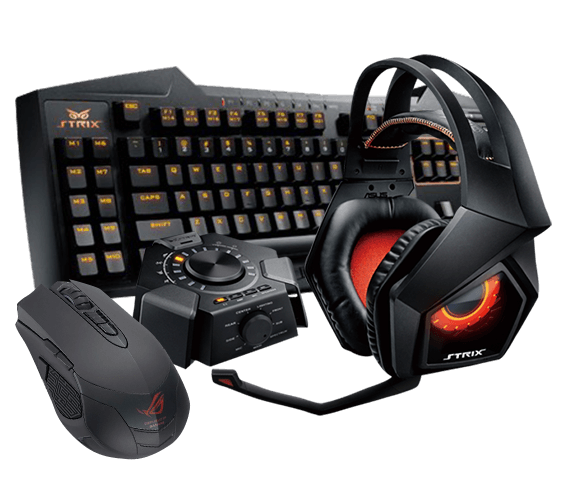 For socializing, playing, or working, express yourself better using premium-built peripherals the ensures reliability, durability, and perfect execution.